Meghan Timlin is an enthusiastic, dedicated educator with demonstrated ability to effectively develop people and lead organizational change. She has ten years of experience as a teacher and school administrator in the Virginia Beach City Public Schools. Meghan began her career teaching marketing and leadership skills development at Kempsville High School where she was also the adviser for many student organizations including DECA, SCA, and the Kempsville High School Leadership Workshop. Meghan's experience in training student leaders began 1998 when she first started serving on the Virginia Beach Leadership Workshop staff. For more than twelve years, she designed instructional content and facilitated sessions such as decision making, group dynamics, communication, self-awareness and team building. Meghan has also served as a facilitator for adult professionals at the Virginia Beach Activity Adviser's Conference. She has presented at local and national conferences for educators including the MBA Research Conclave, Virginia Association of Marketing Educator's Conference, Virginia High School League Student Leaders Conference and Virginia Beach City Public Schools Leadership Conference. 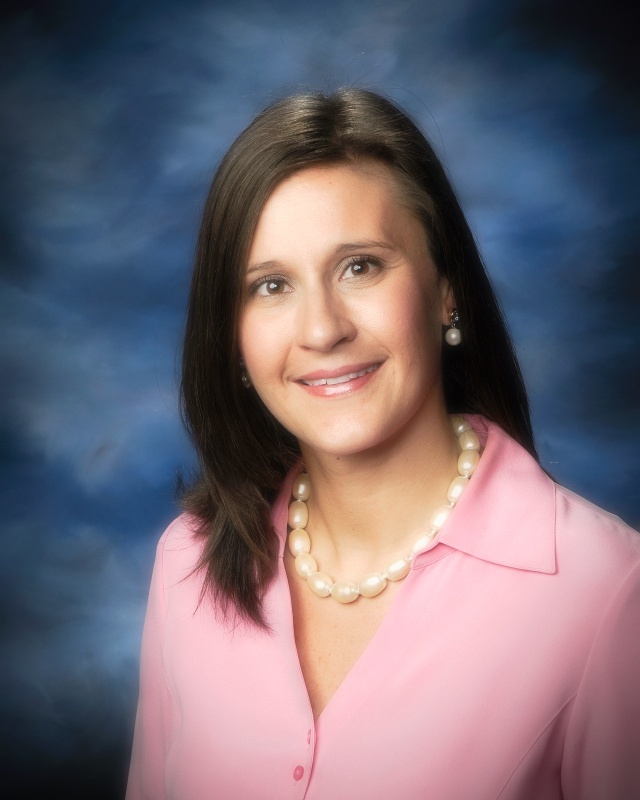 Meghan now serves as a middle school assistant principal. She earned a Bachelor's degree from Virginia Tech in Marketing Education and a Master's degree in Educational Leadership from the University of Virginia.